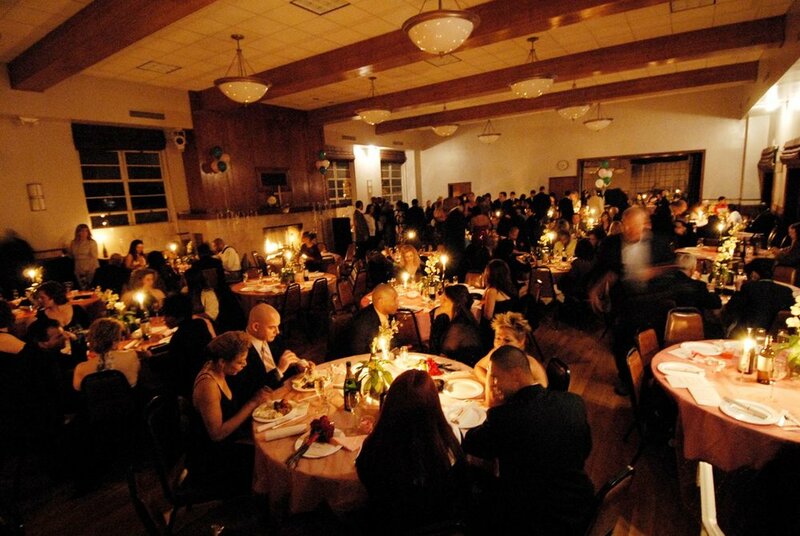 Both spacious and intimate areas are available for a picture-perfect Wedding Reception celebration. 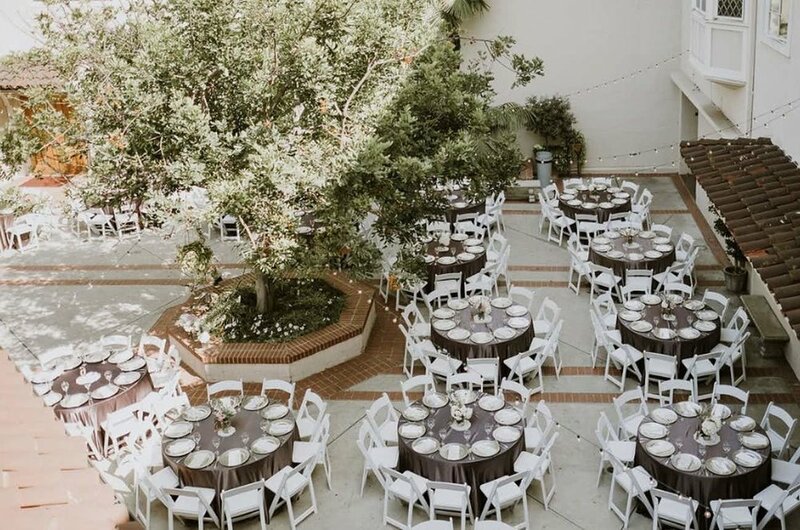 Buswell Hall, the Library and the Patio are all connecting areas and can accommodate up to five hundred guests. In addition, a beautifully appointed and accommodating Bride's Room and an accompanying Groom's Room are accessible for the wedding party's convenience.